Salish Sea Ballet is the pre-professional ballet school of the San Juan Islands. Our mission is to engage and inspire dancers of all ages while providing high quality technical and artistic instruction in classical and contemporary ballet for ages 3 through adult. We dance in a light-filled, newly renovated studio at 689 Airport Center (2nd floor) in Friday Harbor. Come dance with us! Why dance at Salish Sea Ballet? We pride ourselves on creating a fun and positive environment for each dancer. We’re committed to offering family-friendly ballet performances which engage the entire community and introduce new audiences to the art of ballet. Our utmost goal is to inspire young people to achieve their fullest potential and develop a love for music and movement. 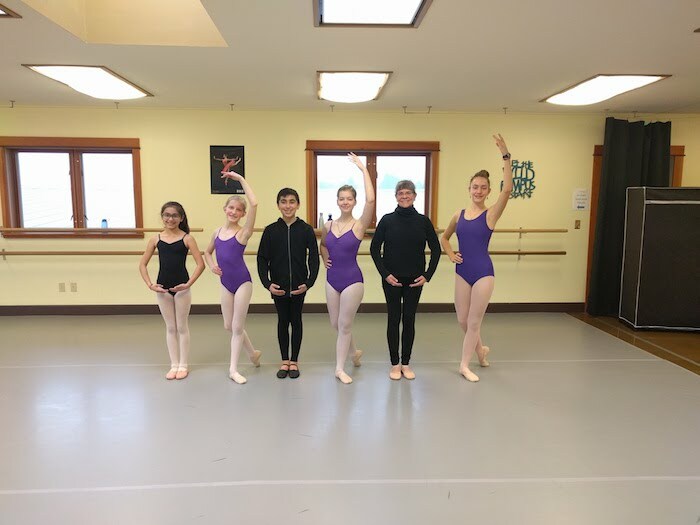 Classical ballet offers many benefits to young dancers: strength, artistry, commitment, discipline, mentoring others, goal-setting, and teamwork. We offer group classes and private instruction. Contact us today to start dancing! Jeanne Marie Peihl is dedicated to fostering a love of music and movement in dancers of all ages. She has been dancing her entire life and has focused exclusively on classical ballet training for the last 15 years. She started her ballet training in Portland, OR and later moved to Riverside, CA where she trained at Riverside Ballet Arts. Jeanne has performed in California Riverside Ballet’s production of The Nutcracker. She has also managed ticket sales and volunteered to help in numerous other positions with the ballet company. 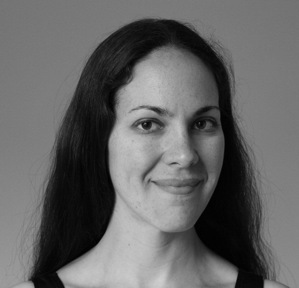 Jeanne’s true passion is teaching ballet, with a particular specialty in ballet beginners of all ages. She underwent extensive teacher training with Glenda Carhart at Riverside Ballet Arts, where she learned how to ensure that dancers are using correct technique and incorporating artistry into their movement. Jeanne moved to San Juan Island in 2013 and is thrilled to bring her years of experience to the ballet students on the island. 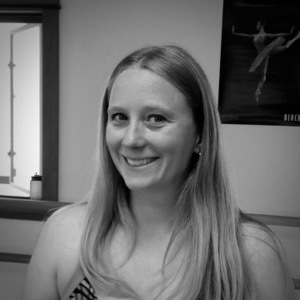 She is looking forward to building a comprehensive pre-professional ballet program serving the San Juan Islands. Kailey Genther was born and raised in the greater Seattle area and began dancing at the age of 8. Kailey trained at Emily’s Dance Arts, The Dance Studio, Washington Academy of Performing Arts, Pacific Northwest Ballet, the University of Washington, Arc School of Ballet and the Seattle Dance Project. Kailey considers herself very fortunate to have been trained by some of the best the area has to offer in Ballet, Jazz, Tap, Spanish, Modern, and Ballroom. Ballet has always been Kailey’s favorite style of dance and what she has focused on. She is classically trained in Balanchine and Russian methods and has studied under Deborah Hadley, Alice Bergeson, Marine Chong, Vera Altunina, Marissa Albee, Julie Tobiason, Meg Potter, Alexandra Dickson, and Timothy Lynch. Kailey has performed with the Arc Dance Company and her local studios in a variety of productions including Carnival of the Animals with the Seattle Symphony and several Nutcrackers. Kailey also holds a B.S. in Aquatic and Fishery Sciences and Masters in Marine and Environmental Affairs from the University of Washington. Kailey is now calling San Juan Island home with her husband and 2 year old son. She is excited to share her passion and dance education with Salish Sea Ballet. Employment Opportunities – Seeking Creative Dance Professionals! Salish Sea Ballet is a small, family-oriented school focused on improving the lives of children and adults through dance. We offer weekly classes in a variety of dance forms, including ballet, jazz, modern, hip hop, conditioning, and ethnic. Salish Sea Ballet also offers workshops and master classes in all dance styles. Interested in joining our creative team? Contact us today!